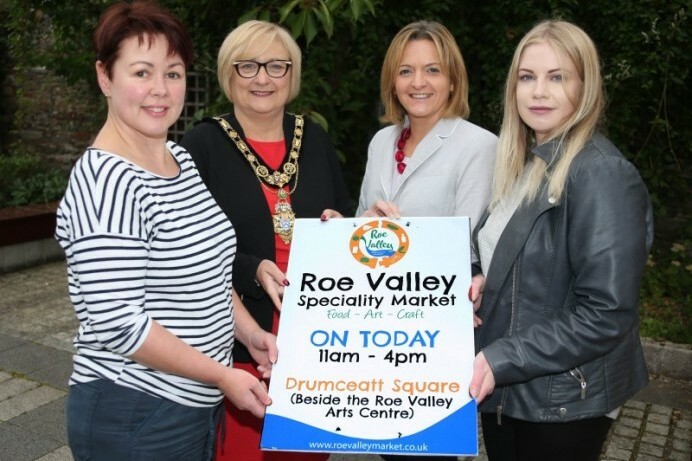 The Roe Valley Speciality Market returns to Limavady on Saturday 22nd September, located at Drumceatt Square beside the Roe Valley Arts and Cultural Centre, from 11am – 4pm. 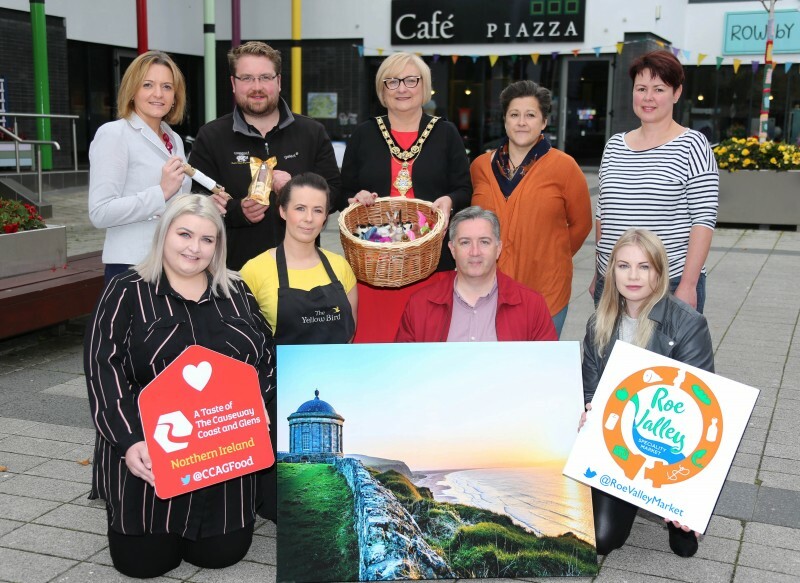 This month’s market will bring a range of activities to suit all tastes and ages. 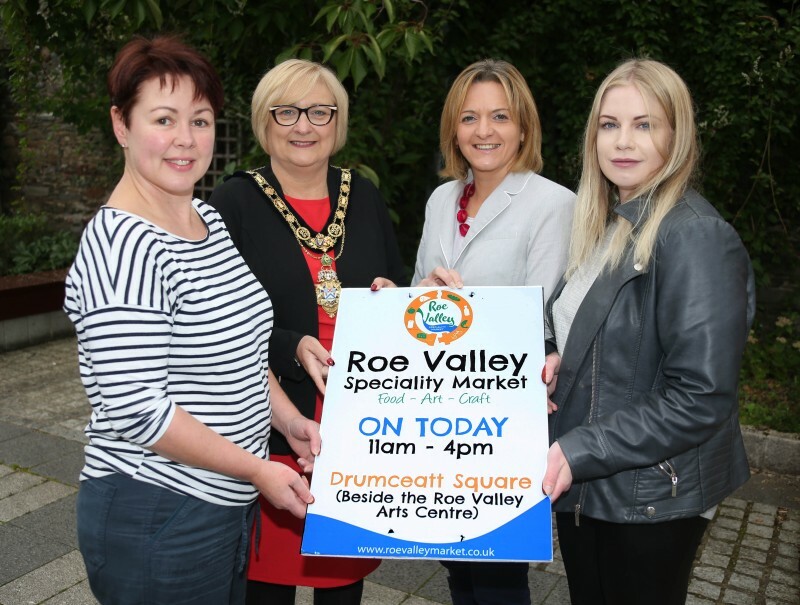 The market will host an abundance of speciality food, colourful art and creative crafts for sale from our talented traders, makers and bakers, alongside pottery demonstrations from Aidenville pottery, have a go cookie decorating sessions for children with the Causeway Cookie Company and Mini Needle felting workshops with Woolly Wildfolk. 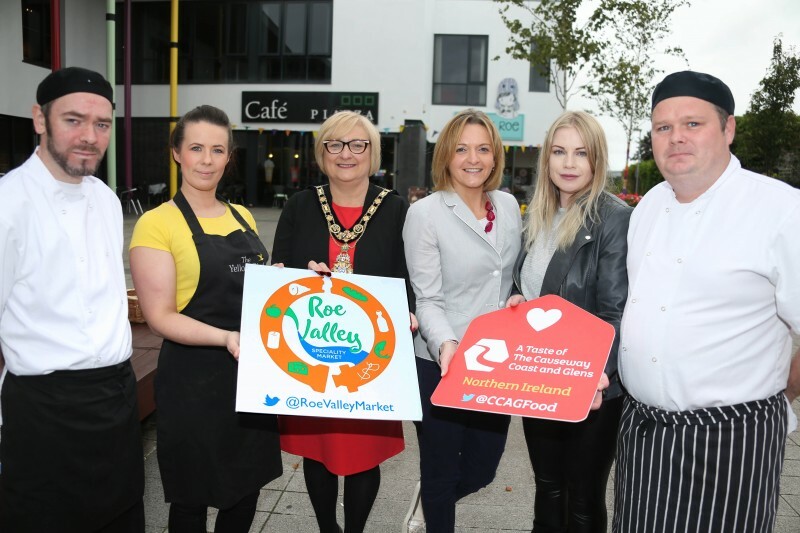 The market will feature a fantastic cookery theatre compered by Wendy Gallagher of Causeway Coast Foodie Tours, and showcasing some of our best local chefs and producers. 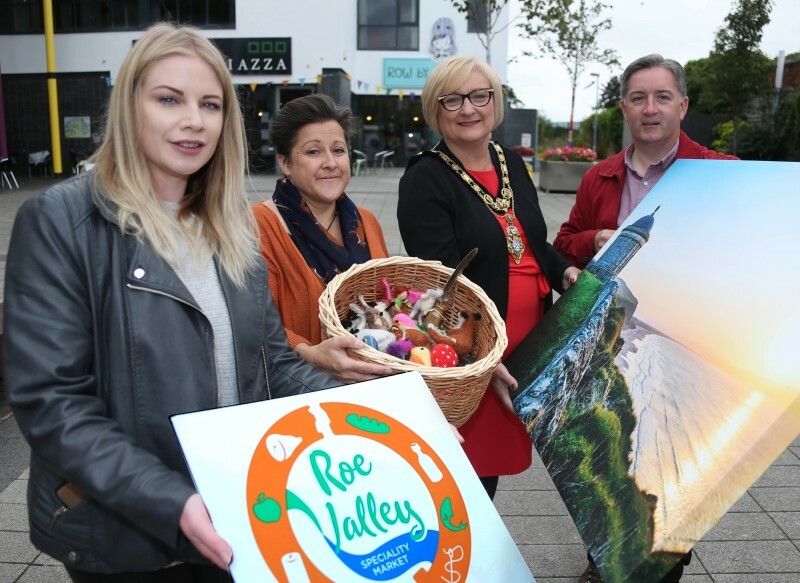 We are featuring Eamonn Butcher from the Roe Valley Park Hotel, James Peoples from the Drummond Hotel, Tony Rogers, from Tony’s Griddle Goods and Margaret -Anne Sexton from the Yellow Bird along with special guest, Mayor of Causeway Coast and Glens Borough Council Brenda Chivers. Come along to watch these talented chefs demonstrate some of their speciality dishes!